Invented by company founder and CEO Rob Vito, Unequal® is military-grade protection that has been modified for sport. With over 100 patents in the U.S. and abroad, Unequal is fortified with technology like no other. From the World Cup to the NFL to collegiate and high school players, Unequal protects the best. Unequal is well on its way to becoming a standard in football, soccer and other high-impact sports. Their military-grade composites are built with TriDur™, Accelleron® and optional ImpacShield™. This ultra-light, ultra-thin athletic gear works differently than virtually every other traditional foam and plastic of equal weight and thickness on the market by absorbing, dispersing and dissipating energy from an impact away from the body to provide the ultimate protection. It allows for greater protection without compromising mobility, so athletes can play more at their peak level. The award-winning Unequal has more than 100 patents. 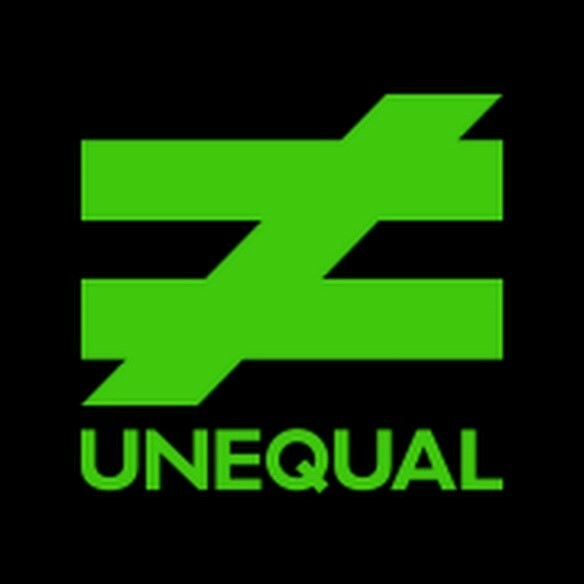 To learn more about Unequal products or Unequal, visit www.unequal.com. A Concussion Lawsuit has Sparked a Debate: Should Girls Who Play Soccer be Required to Wear Headgear? My Daughter's Head Should be Protected in a Soccer Game! Are Halo Headbands Effective Against Concussions? Hey Parents! New to Youth Soccer?